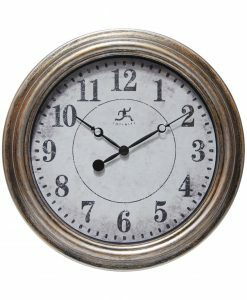 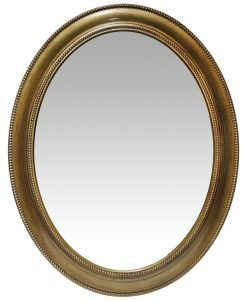 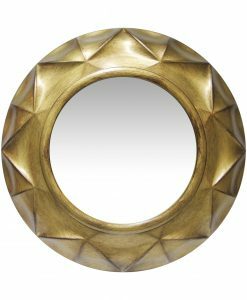 Marseille Gold Resin Wall Mirror 21.5 in. 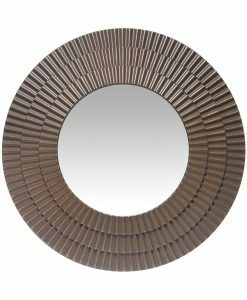 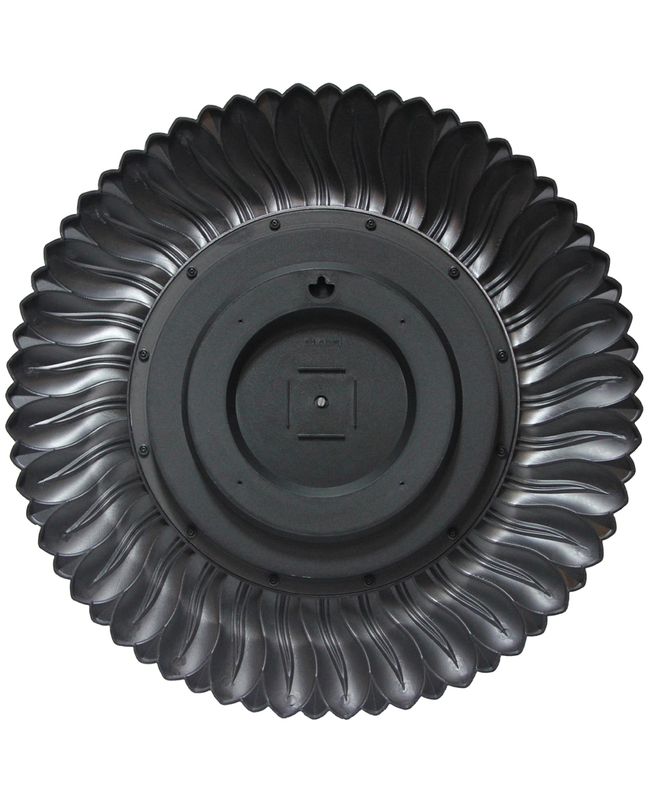 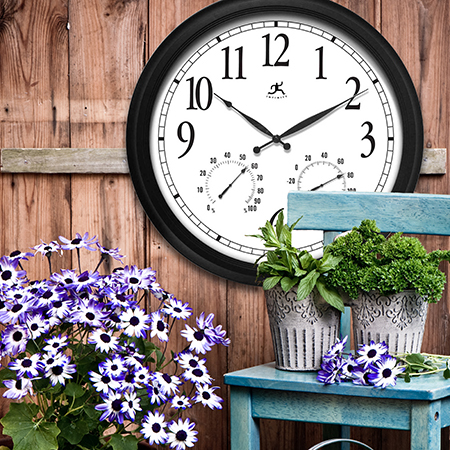 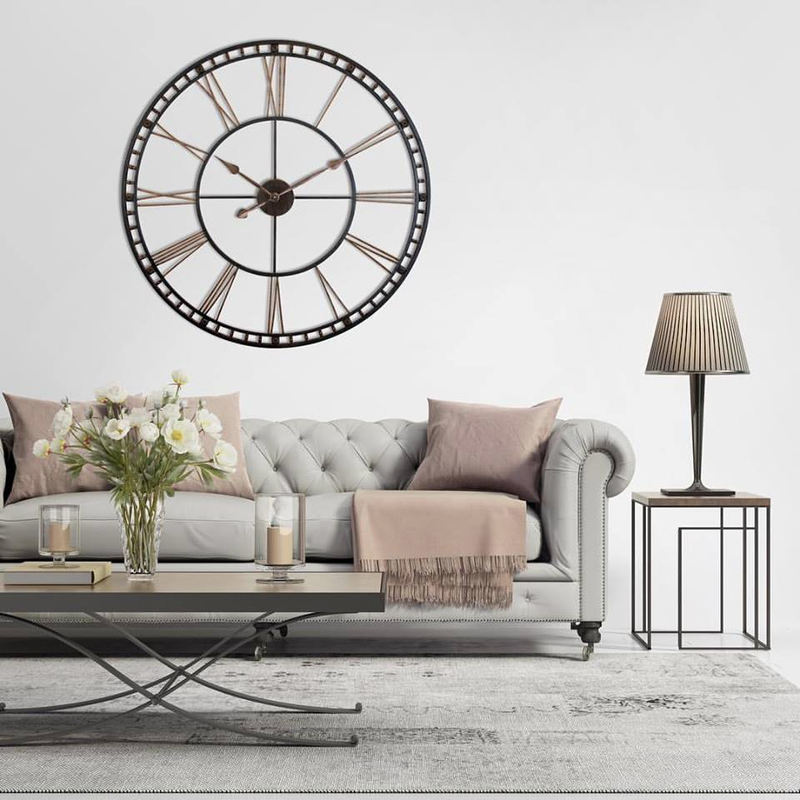 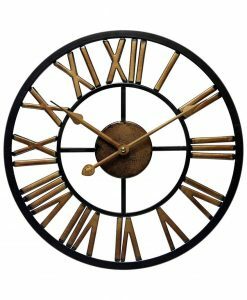 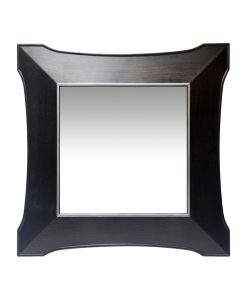 Infinity Instruments Marseilles is an elegant feather designed mirror. 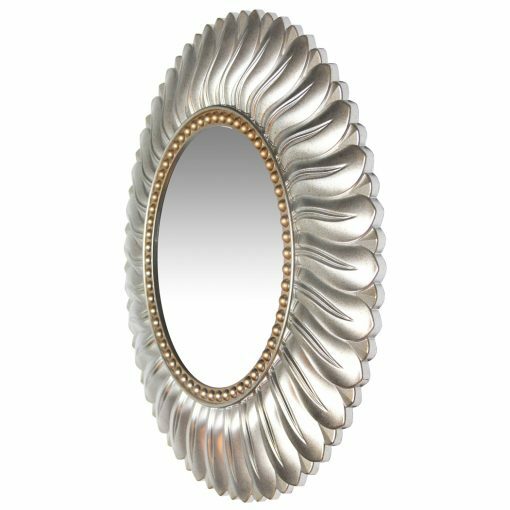 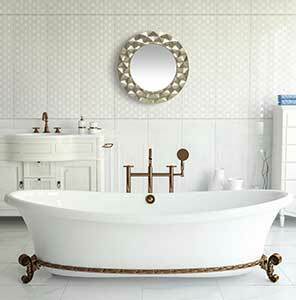 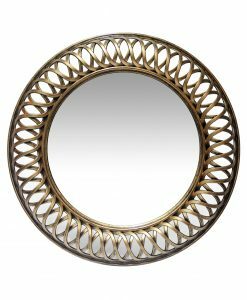 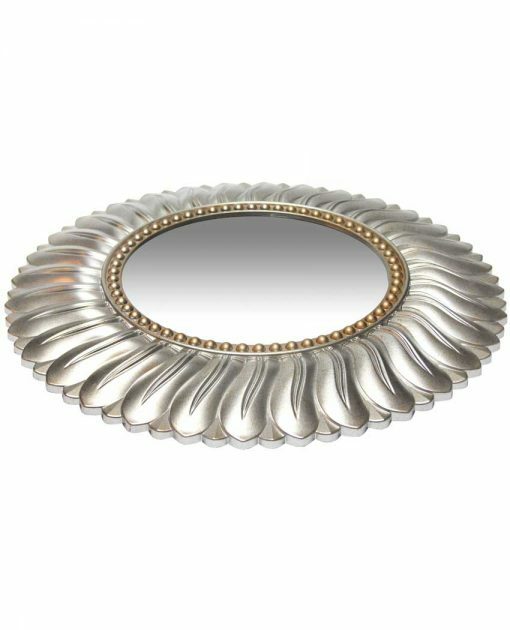 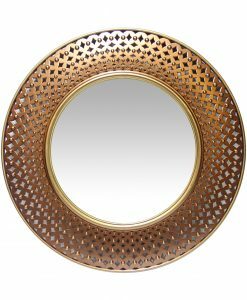 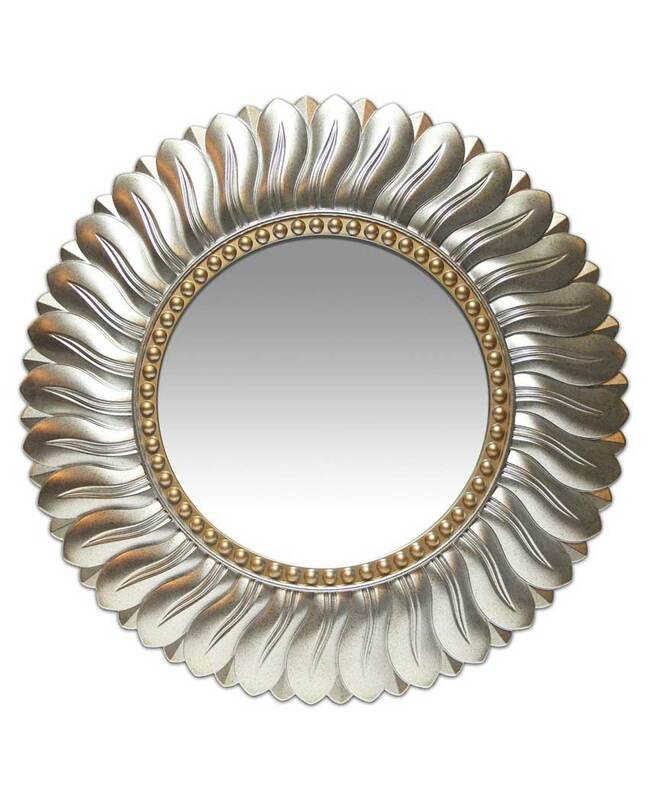 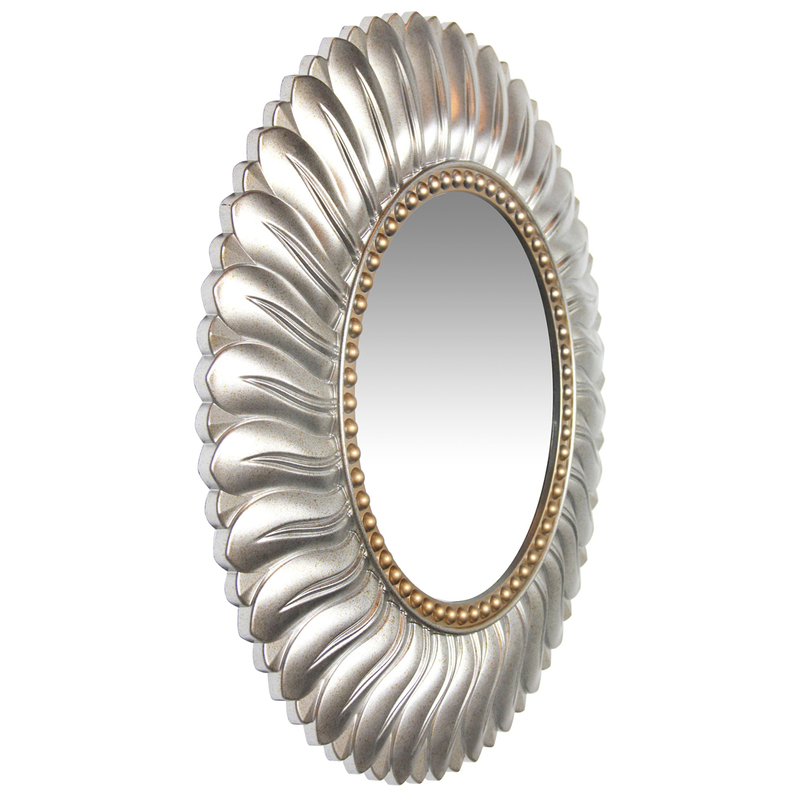 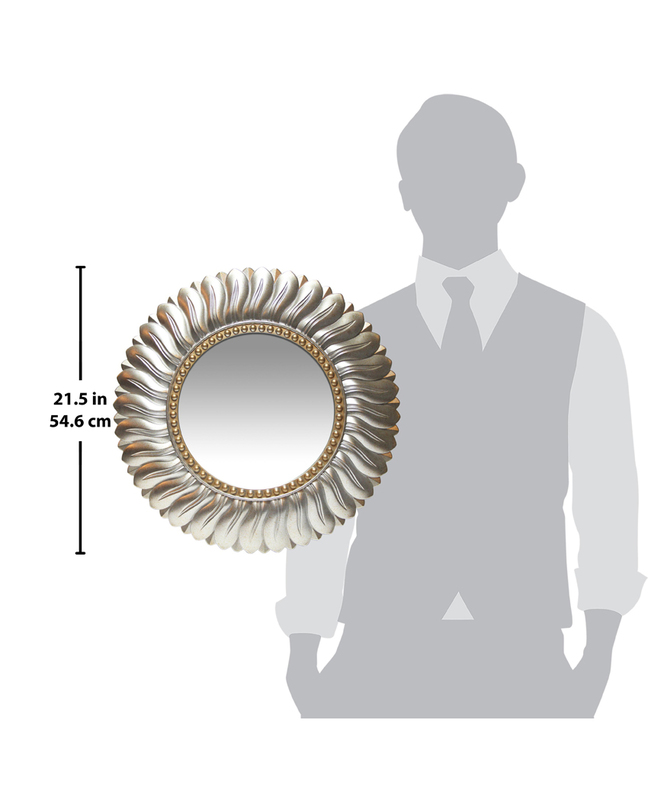 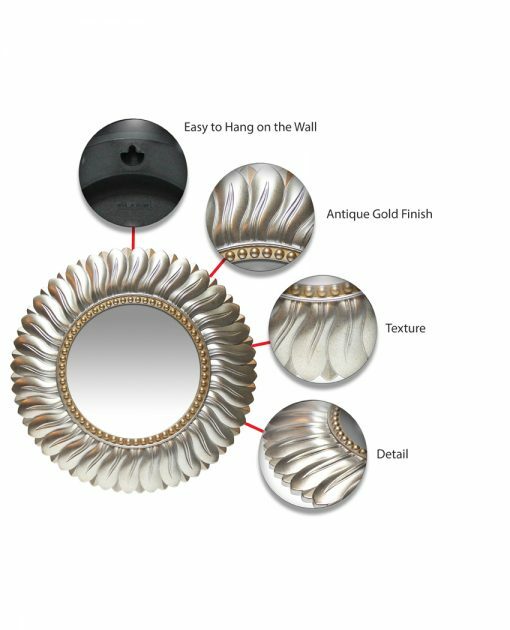 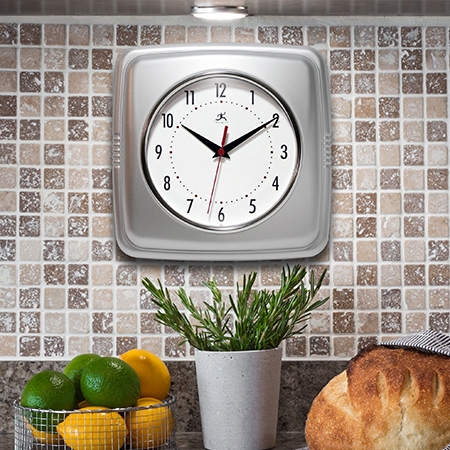 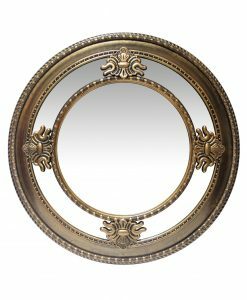 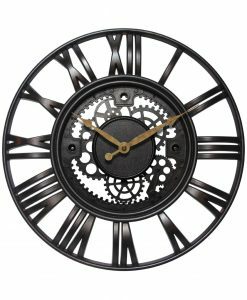 A burnished light gold finish with a gold center ring brings out the beautiful design of this elegant mirror.